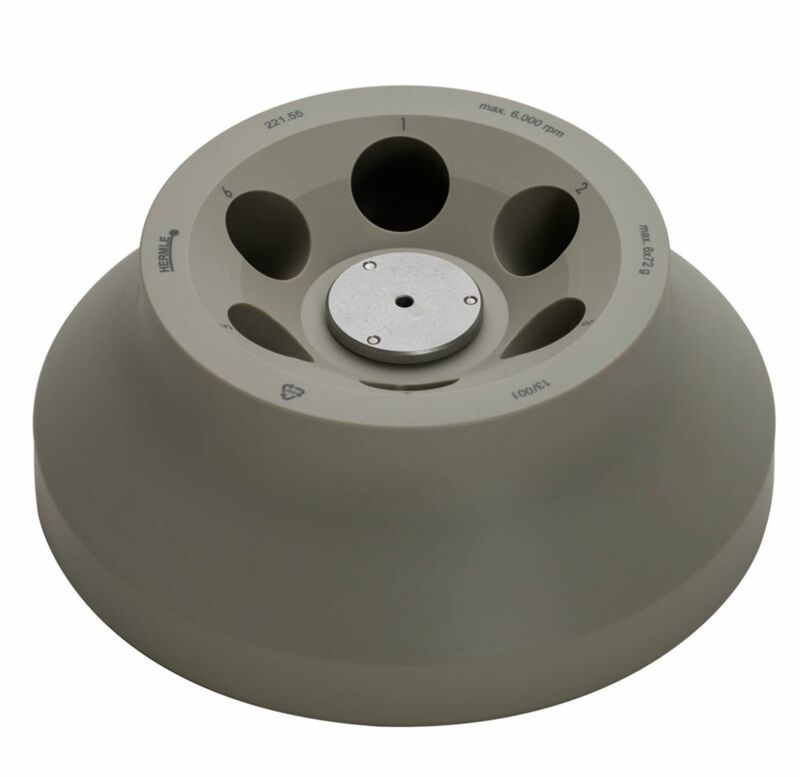 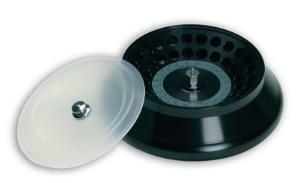 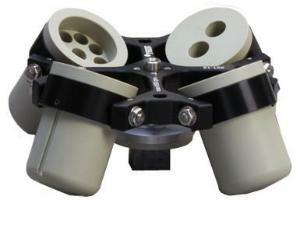 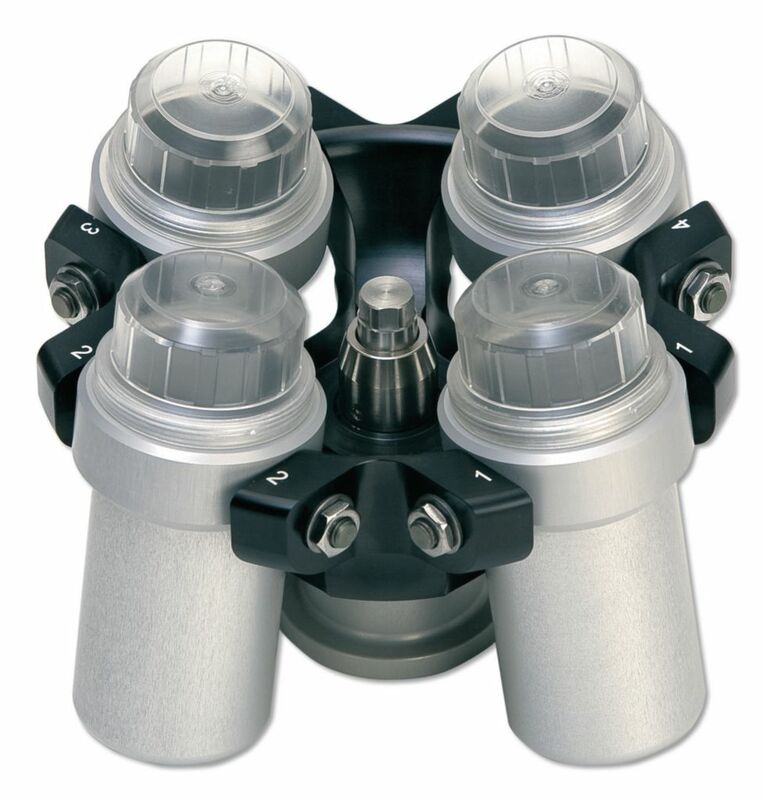 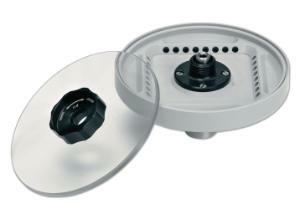 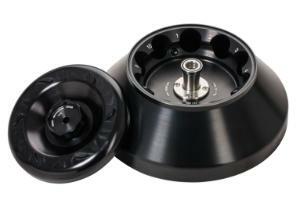 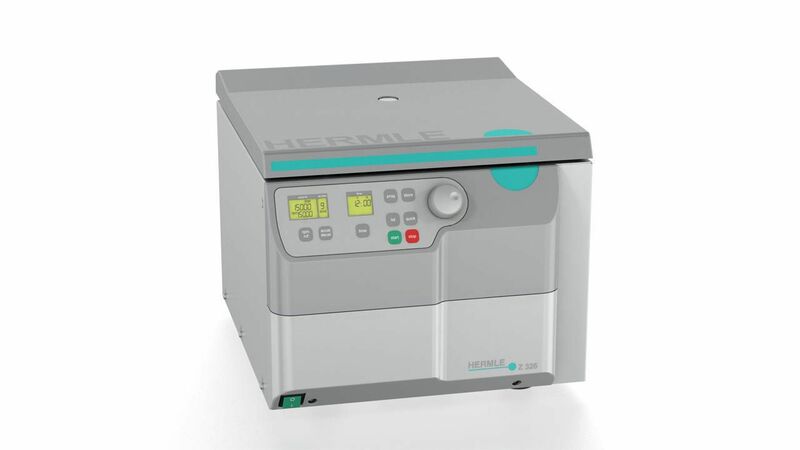 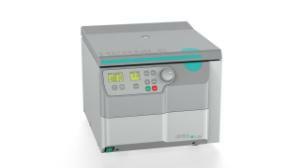 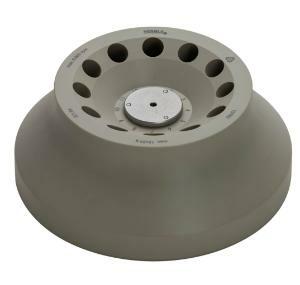 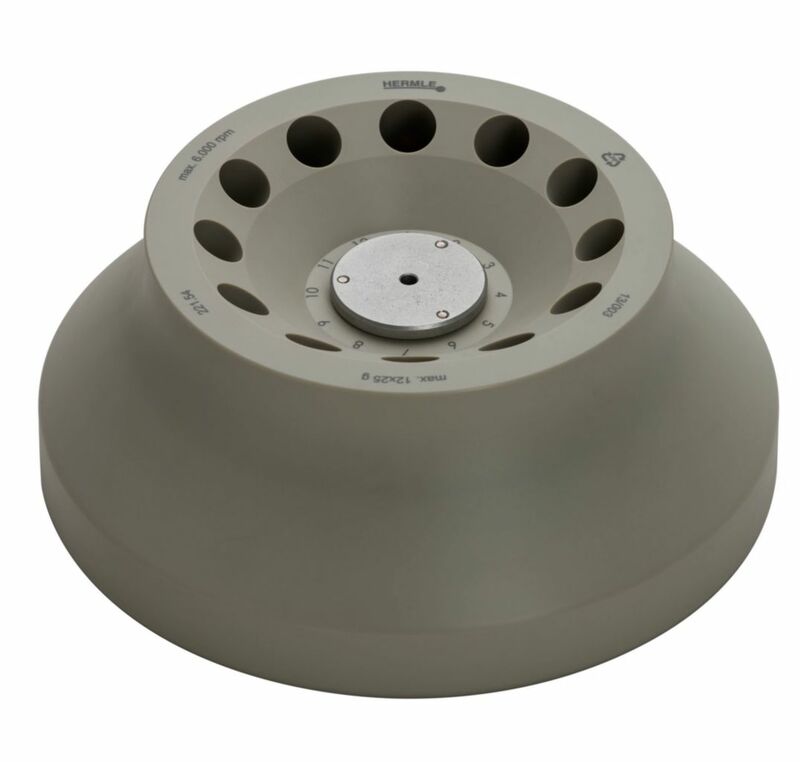 With 19 available rotor options, this benchtop centrifuges defines the term “universal”. 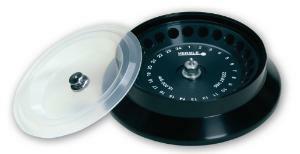 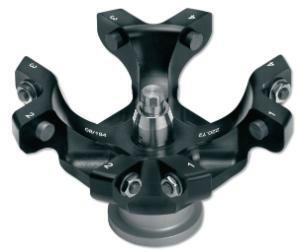 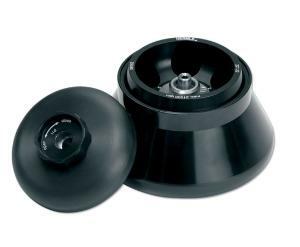 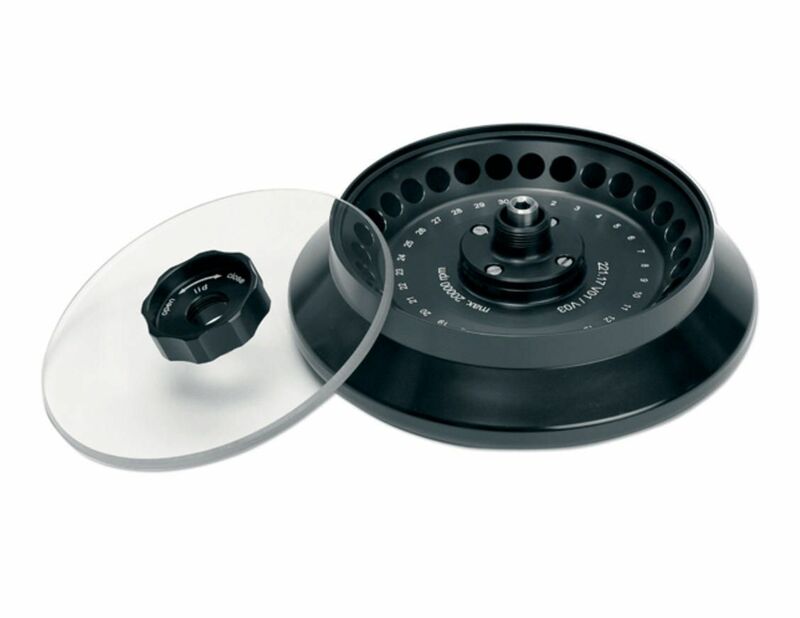 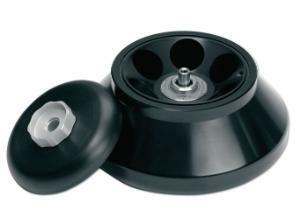 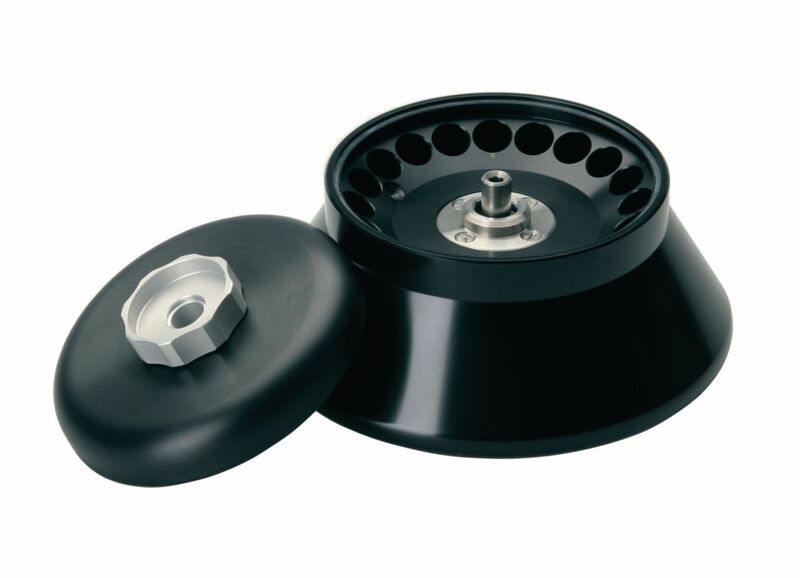 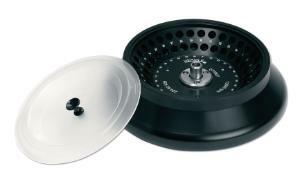 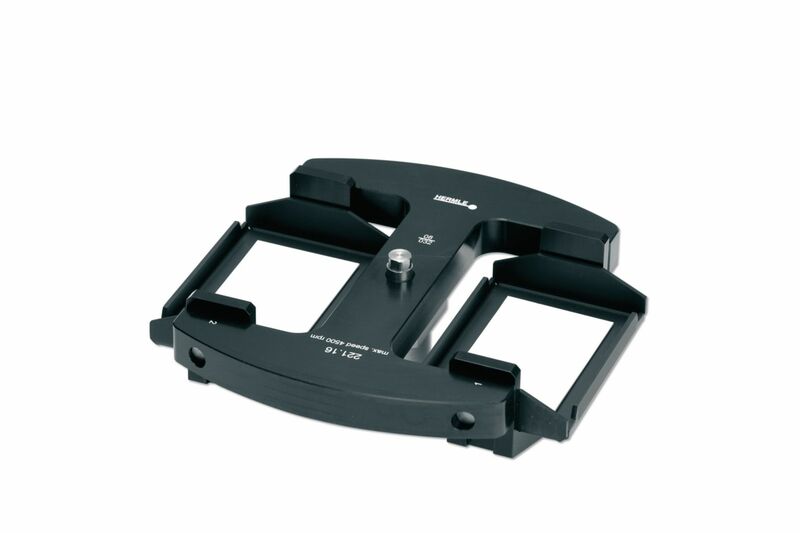 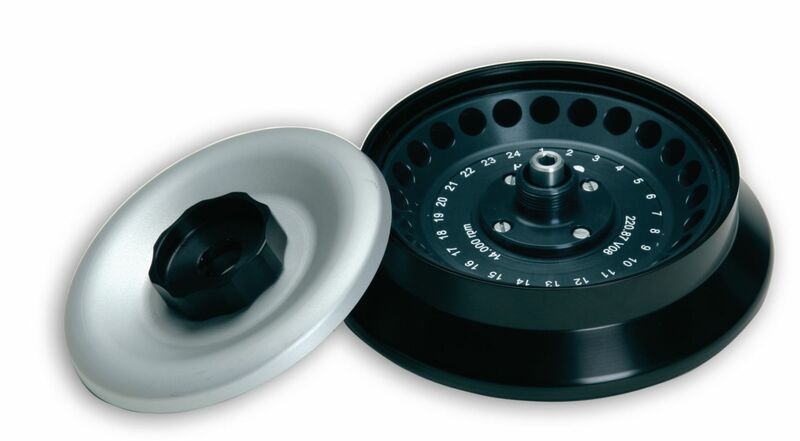 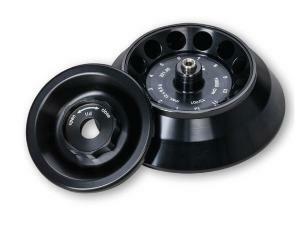 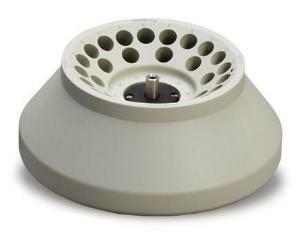 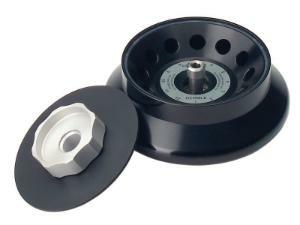 Swinging bucket rotors and high speed angled rotors are available to accept tubes from 0.2 ml up to 85 ml, making this centrifuge suitable for nearly any laboratory application. 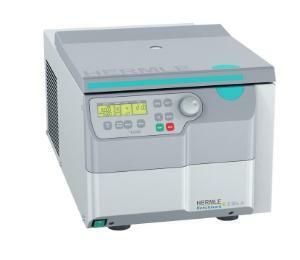 Despite an impressive capacity of up to 4×100 ml (or 6×85 ml), the unit is surprisingly compact with both the standard air-cooled model and refrigerated model featuring a width of just over 15".